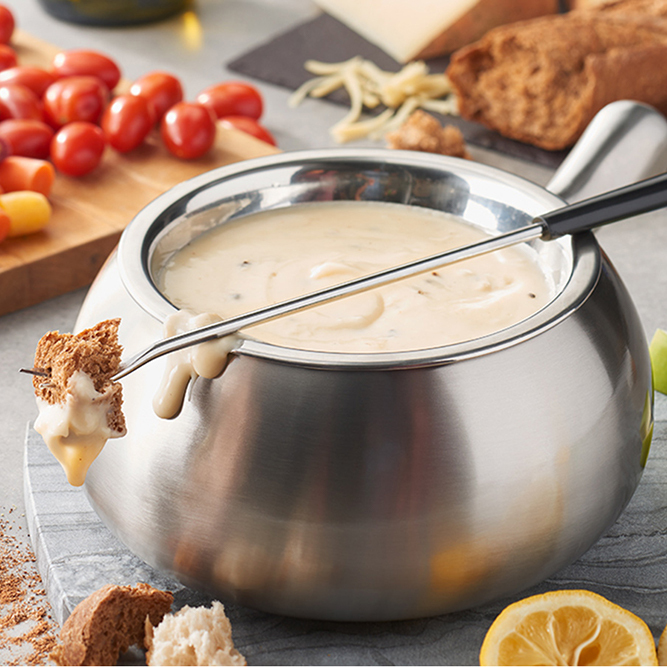 Enjoy fondue dining with friends and family. 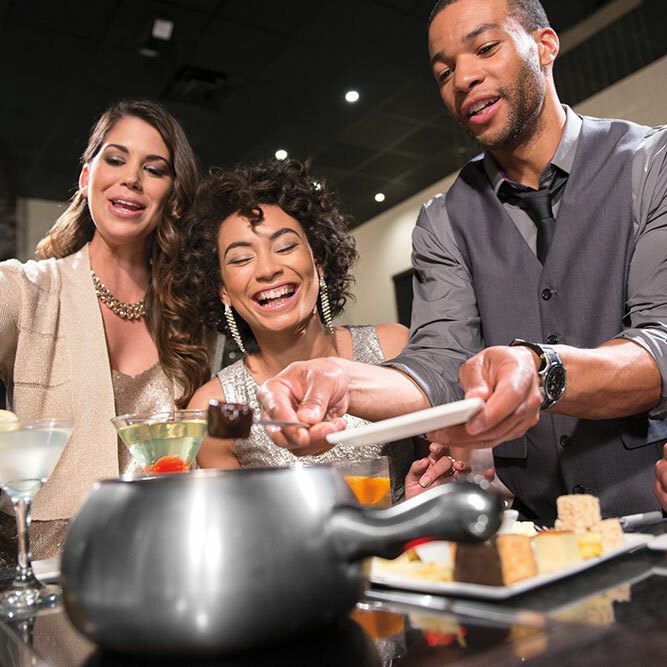 Discover a bold reinvention of fine dining in Towson, Maryland at The Melting Pot. 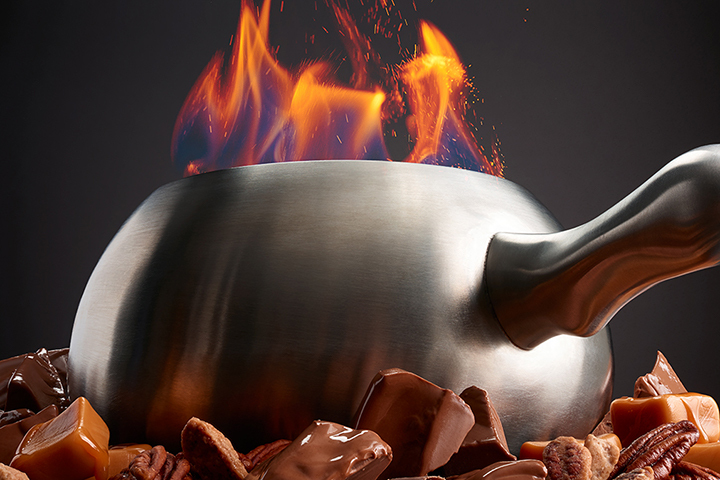 Fine dining gets a facelift at The Melting Pot. 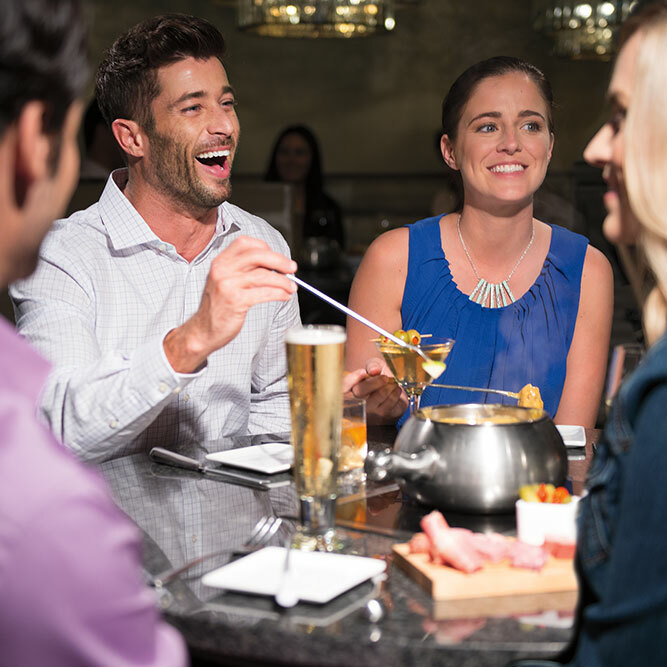 Classy but casual, professional but approachable, our restaurant aims to be your go-to spot in uptown Towson for special events, friendly outings, romantic dinners, and everyday occasions. 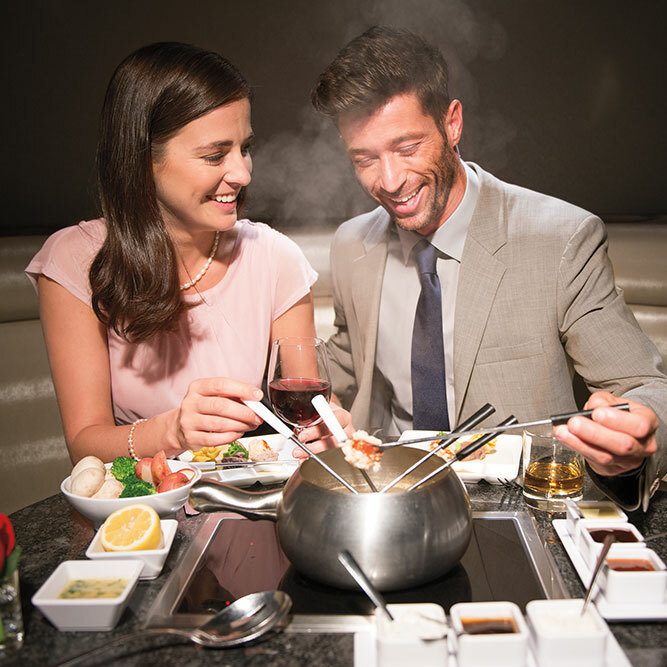 Our interactive fondue experience is hard to find anywhere else, especially with our phenomenal food options. 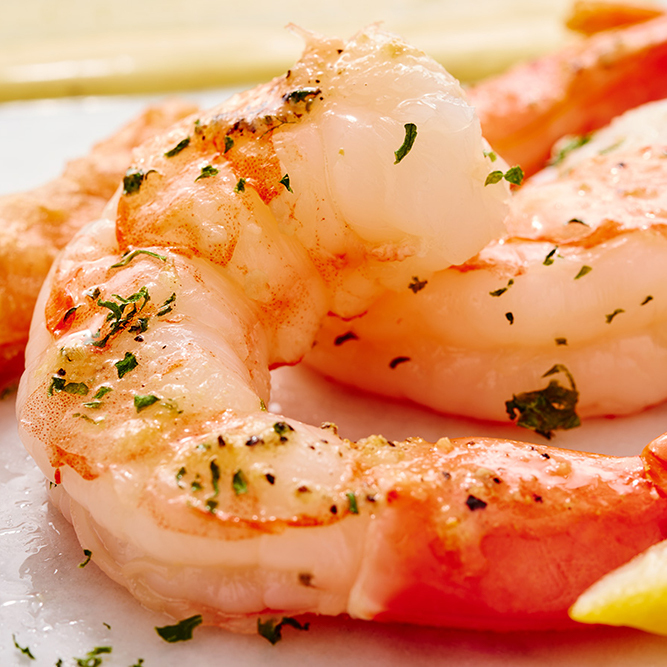 Choose from our selection of tender meats, fresh seafood, seasoned vegetables, handmade salad dressings, crisp fruit and more. 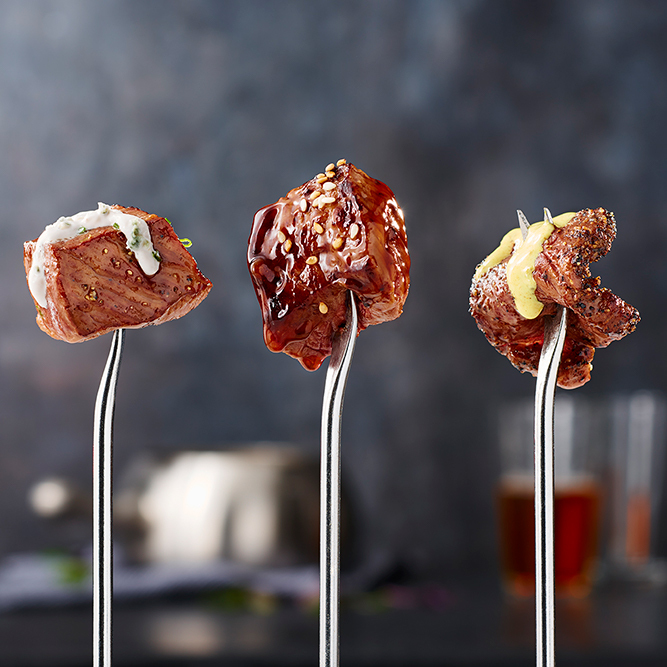 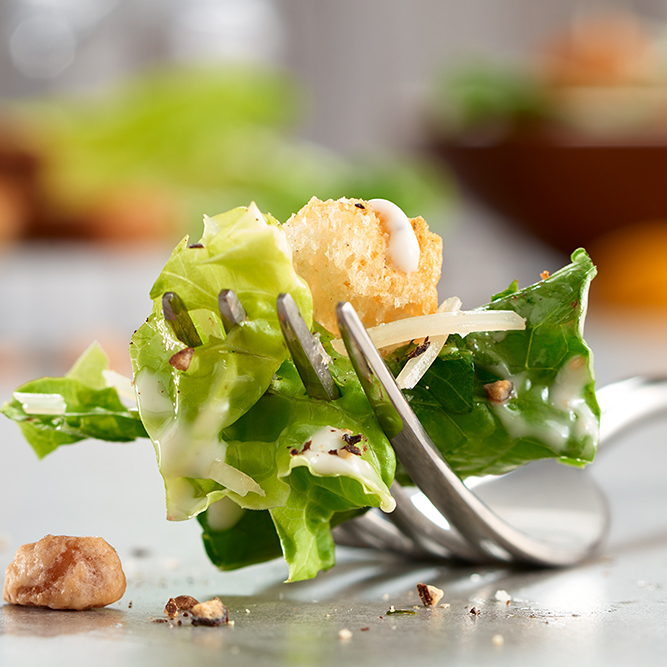 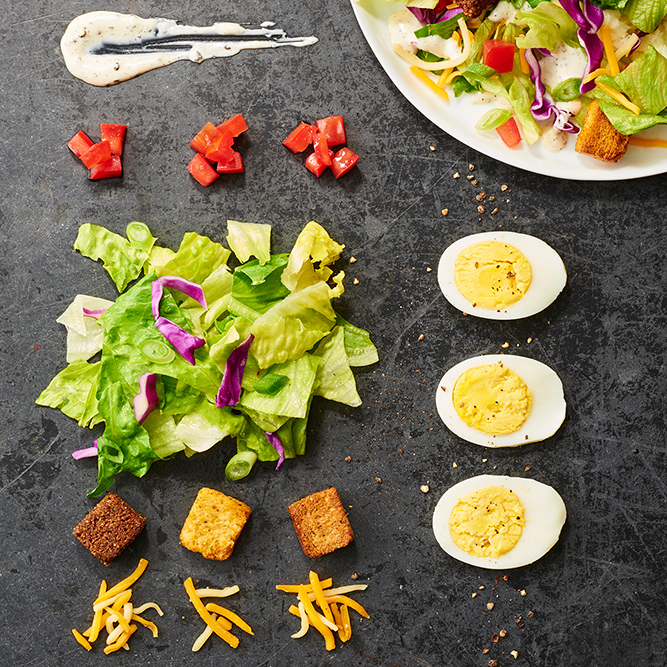 The best part is that every entrée can be modified to taste just the way you like it, and most of our tasty menu items will slide right onto a skewer for easy dipping. 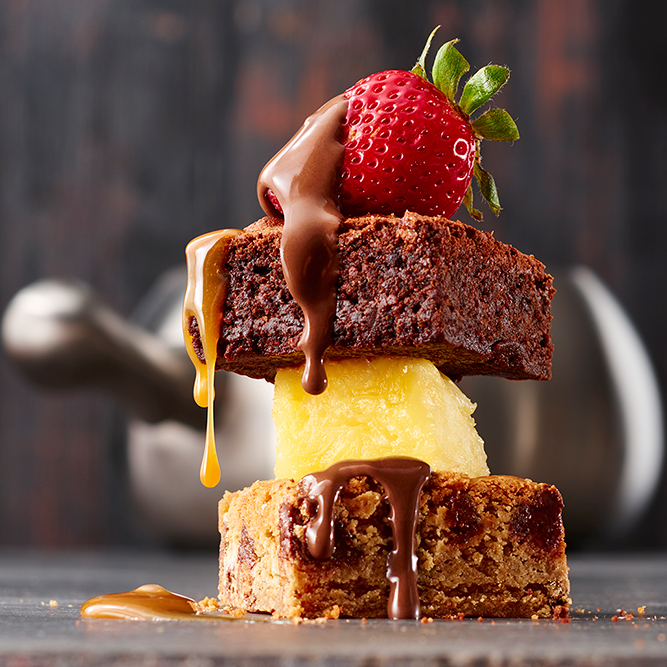 See for yourself why our name is famous for creamy blends of artisanal cheeses and sweet chocolates. 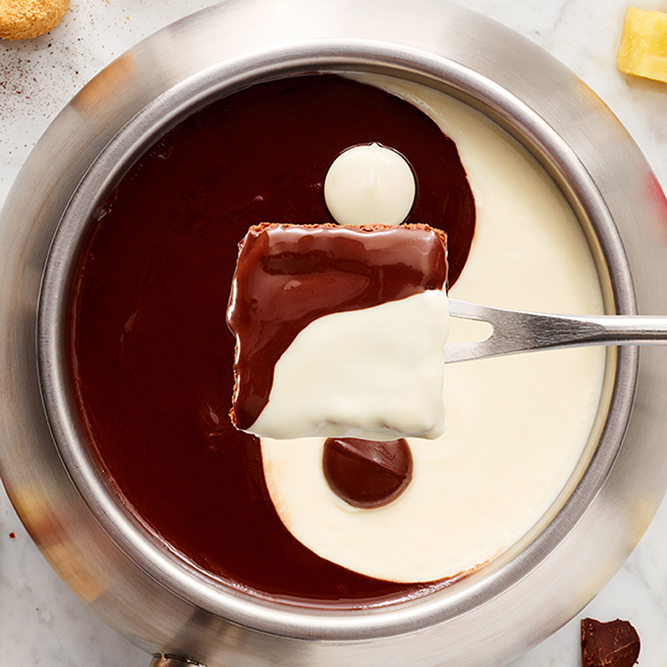 Fondue is a dessert that everyone can get behind. 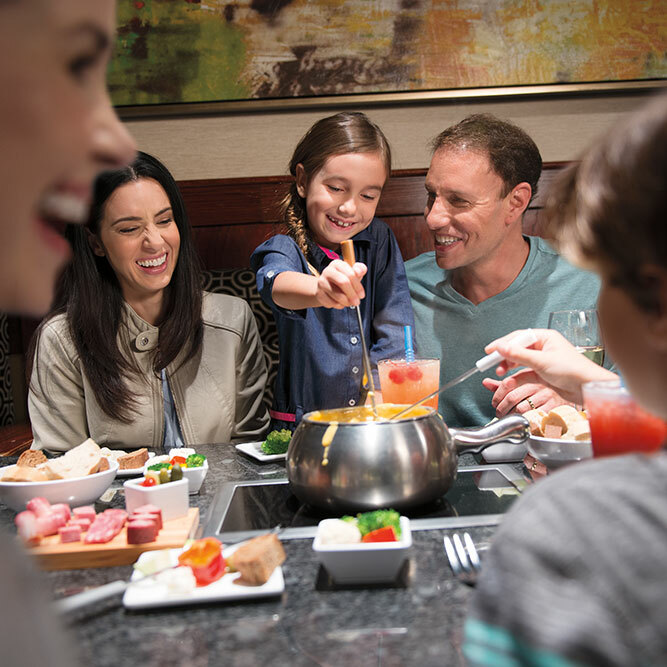 Discover a new dining experience; reserve a table at The Melting Pot today.